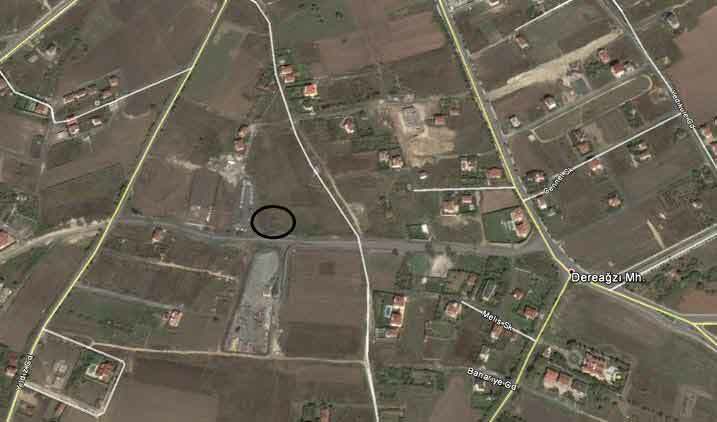 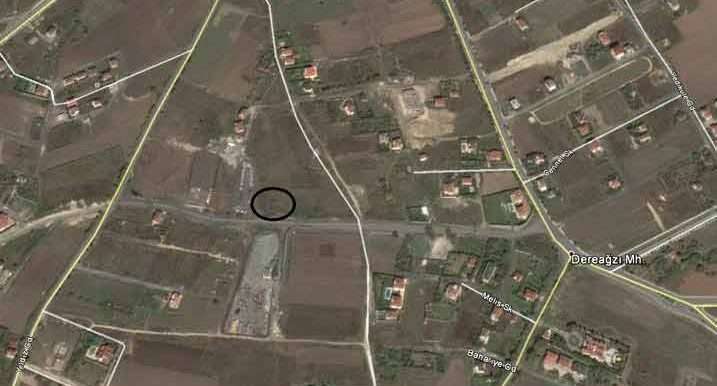 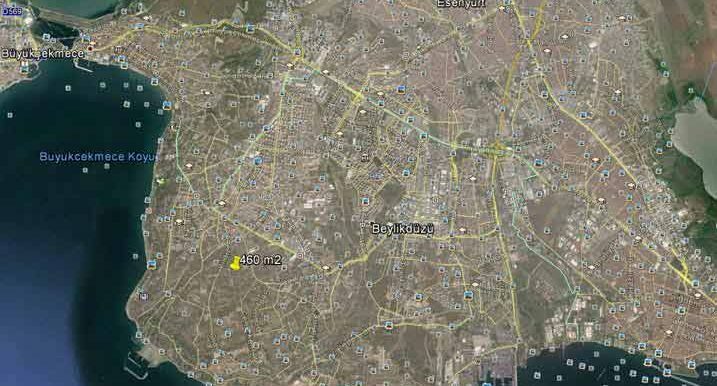 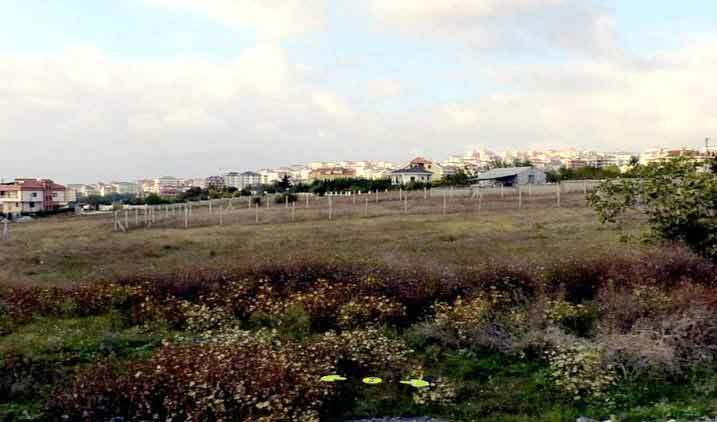 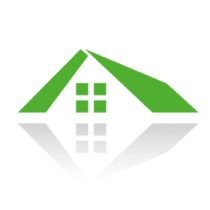 Land in Istanbul located in Beylikduzu / Kavakli close to all amenities are transport road links. 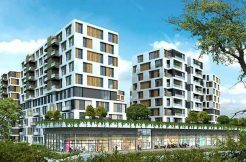 Torium and Marmara park shopping mall akbati shopping mall is just 20 minutes away. 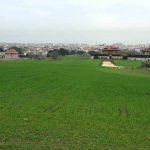 Beylikduzu plot of land has permission in place, and is an incredible opportunity for an investor to build an impressive family home surrounded by green settings in Istanbul. 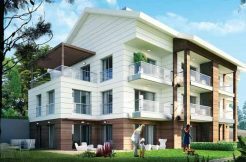 The plots are located close to the sea, and as such, any home constructed would have the added benefit of a marvellous sea view to accompany you when you come home after a day of exploring Istanbul. 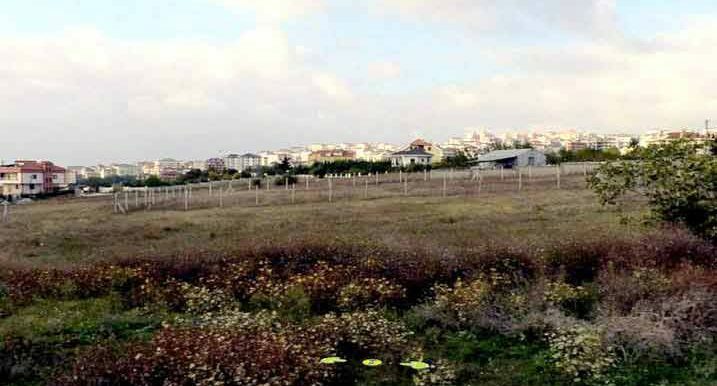 Those who purchase properties in Kavakli are commonly looking for one thing: a highly private area for a peaceful lifestyle away from the city centre of Istanbul. 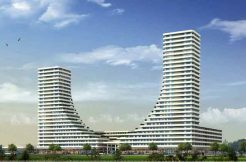 You will find this in abundance in Gurpinar. 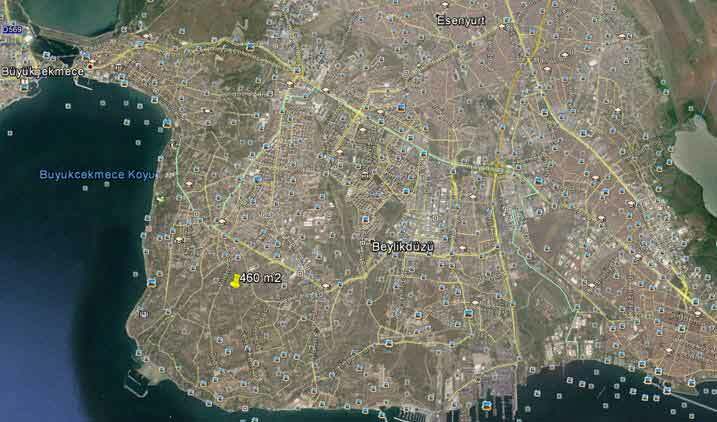 Known as one of the hidden gems of Istanbul, Beylikduzu is an area where the middle and upper class families of Istanbul tend to make their home, looking for peaceful neighbourhoods and a safe, quiet setting for their children.